The Arctic Council hopes that sharing information about how shipping has emerged in the will make it possible to plan for its future. 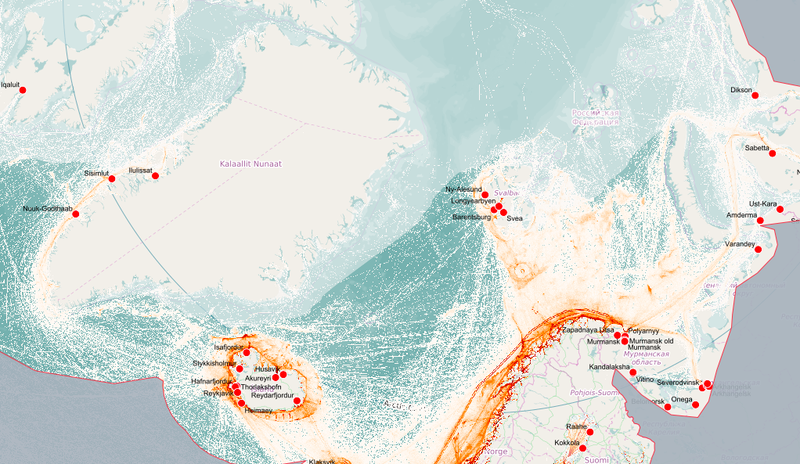 The Arctic Council working group dealing with maritime environmental-protection issues has unveiled a database it hopes will can prevent accidents by helping policymakers and academics better understand how shipping in the waters of the greater Arctic is emerging. The database, presented by the Protection of the Arctic Marine Environment working group in Malmö, Sweden, on Thursday, is the outcome of an agreement amongst Arctic states to share shipping data. It incorporates 13 years of information about shipping in the Arctic, including details such as type of ship, distance travelled and estimates of how much pollution was emitted. New information will be gathered from ships as they transmit information over the Automated Identification System network, an automatic tracking system that is mandatory on large vessels and commercial passenger ships. Using AIS, according to PAME, will make it possible to include information from “all signals from all ships” travelling through the Arctic in the database, though it notes that the quality of the data collected will be determined by factors such as signal strength, just as AIS is not required on pleasure craft and small fishing vessels. Likewise, information will primarily be collected by Norwegian and American satellites and land-based receivers, which could potentially leave gaps in the information collected. Even with those caveats, PAME says the database will contain high quality and accurate information about shipping in the region. Since AIS signals are transmitted as frequently as every few seconds, PAME expects massive volumes of detailed information to be collected — on the order of 4 million records over a 24-hour period. Renée Sauvé, PAME’s chair, reckons using AIS signals will be a vast improvement over previous collection efforts that required manually compiling ship information. “The ASTD will increasingly be pivotal as we seek to better understand the growth of Arctic ship traffic in the years to come,” he said. 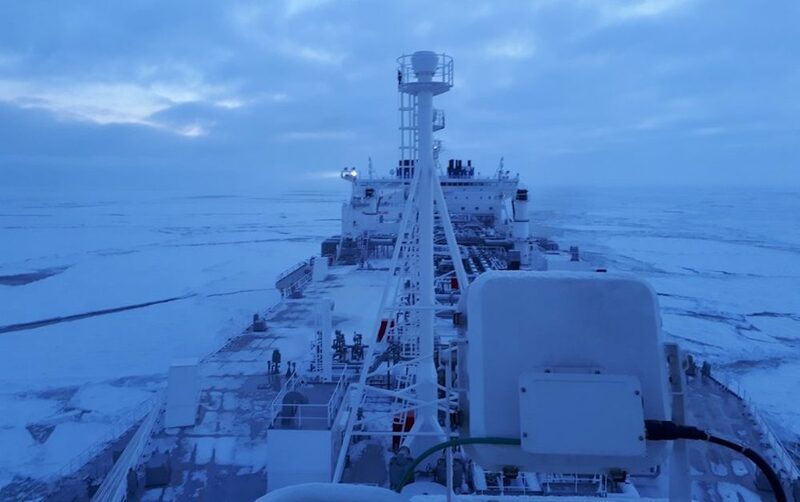 Although all eight Arctic countries took part in establishing the Arctic Shipping Traffic Data gathering effort, Russian access to the database will initially be limited until it signs on to a cost-sharing agreement approved by the other Arctic states. The ASTD database is the second shipping-related information tool introduced by PAME in the past year. In May, it launched a website that seeks to serve as a repository for all available information about Arctic shipping.